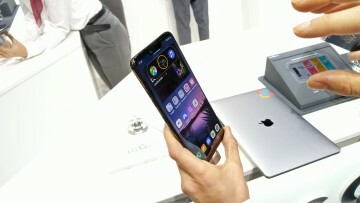 Mobile World Congress 2019 is just a little over a month away and much like every year, there will be plenty of new handsets shown off to show-goers. 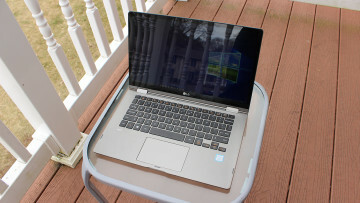 According to unnamed sources, it looks like LG will have plenty of new devices on hand, with one even offering a secondary screen attachment. While many other companies, including LG, are focusing on foldable display technology in phones, according to CNET, that's not what we will see from the firm next month. Instead, the unnamed smartphone will be able to accept a secondary display accessory that should give consumers more options when it comes to viewing multimedia or playing games. If this sounds familiar, it's because we have seen something similar to this in the past with the Asus ROG Phone and its TwinView Dock. 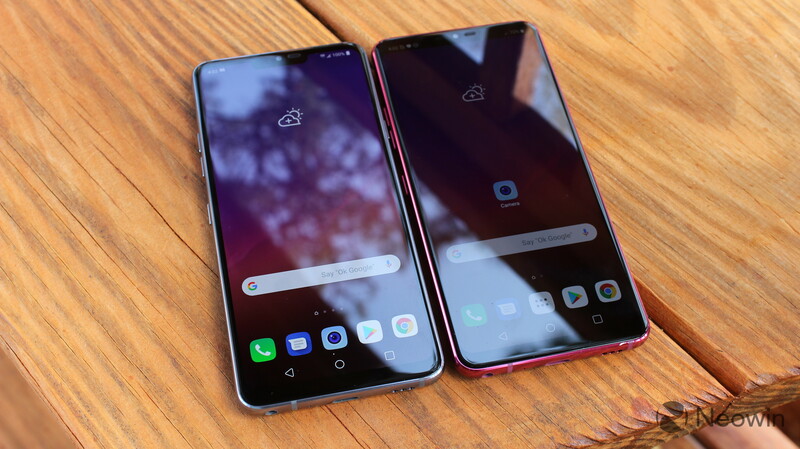 Despite offering pretty good experiences and receiving favorable reviews with its V40 ThinQ and G7 ThinQ, LG has had a tough time getting its products into the hands of consumers, with Samsung dominating the Android segment for the past few years. 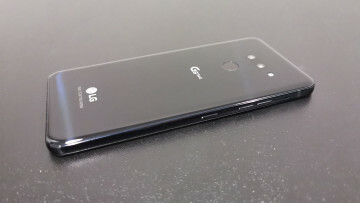 Hopefully, its new offerings for 2019 will impress, and won't just be relying on fast fading gimmicks, much like what we saw with the LG V10.